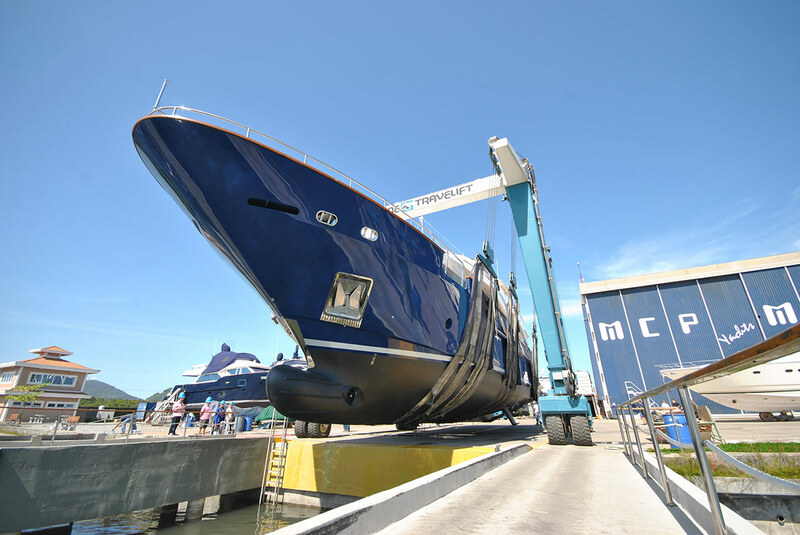 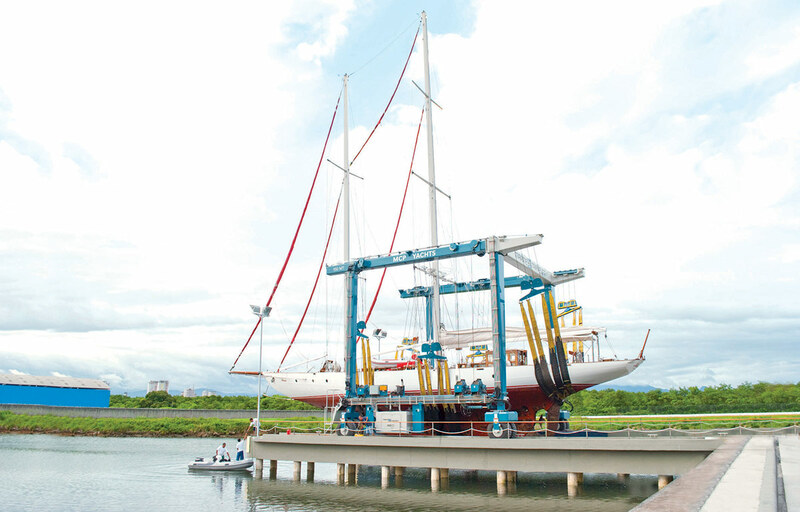 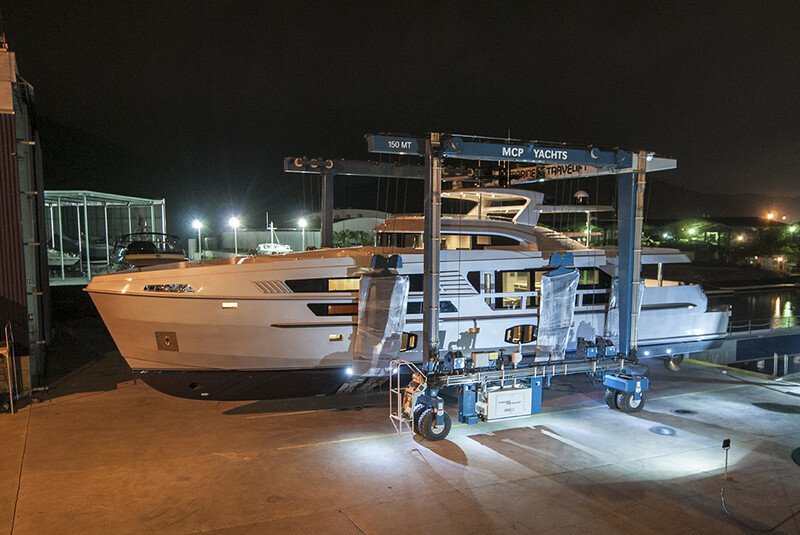 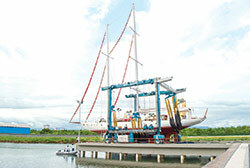 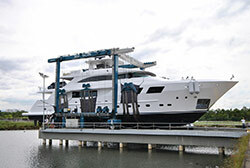 MCP Yachts occupies an area of about 10.000m² in the largest Port of South America between cities of Santos and Guarujá and which represent some of the most modern shipbuilding infrastructure in Brazil. 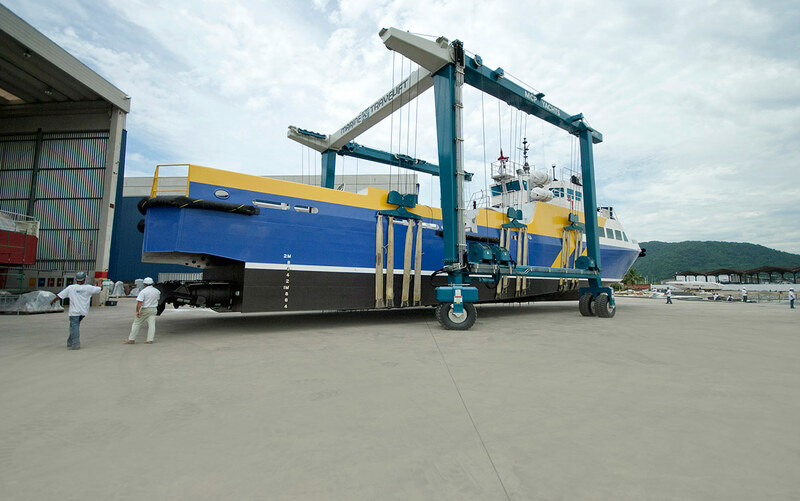 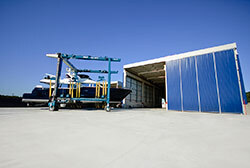 The company headquarters consist of a design bureau, administration offices and multi purpose sheds for aluminum processing, carpentry work and where currently the building and finishing of vessels is carried out. 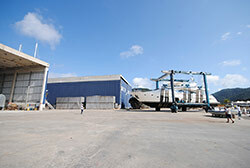 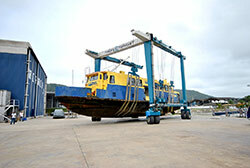 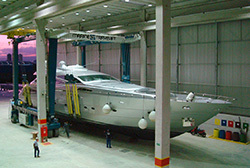 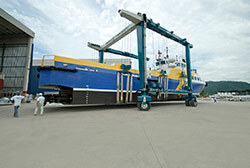 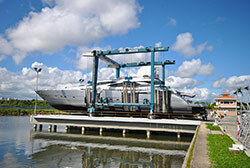 The yard´s full on-water facilities include one 150ton Travelift, overhead cranes and a computerized plasma cutting machine which guarantees greater accuracy and speed of production. 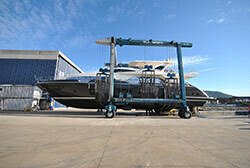 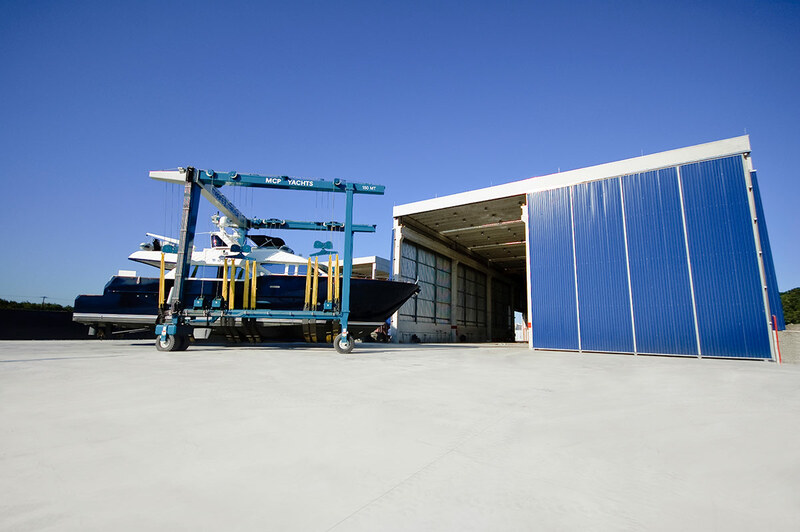 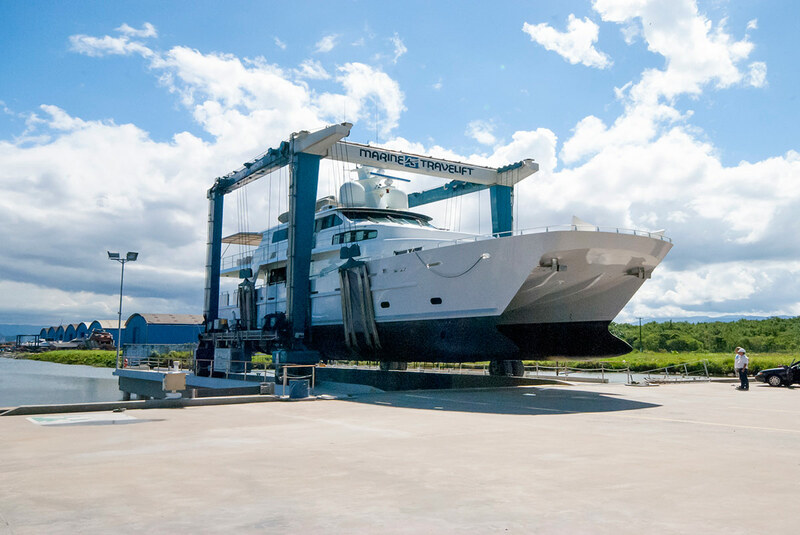 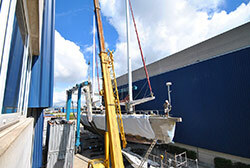 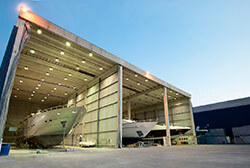 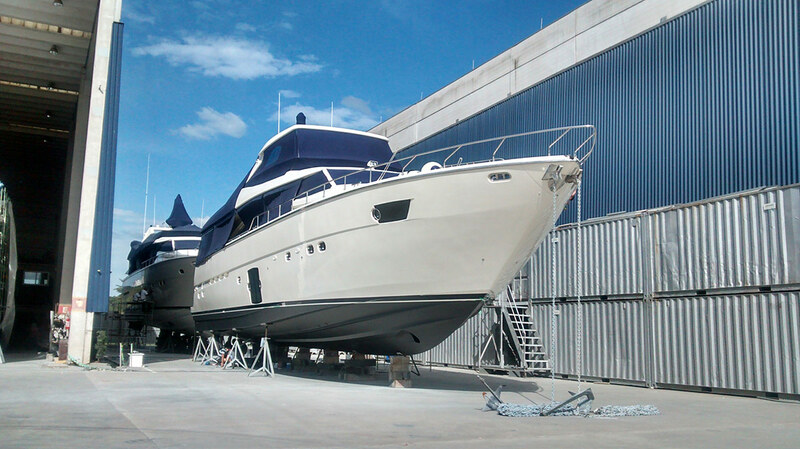 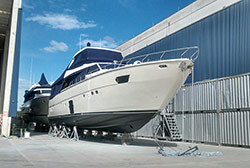 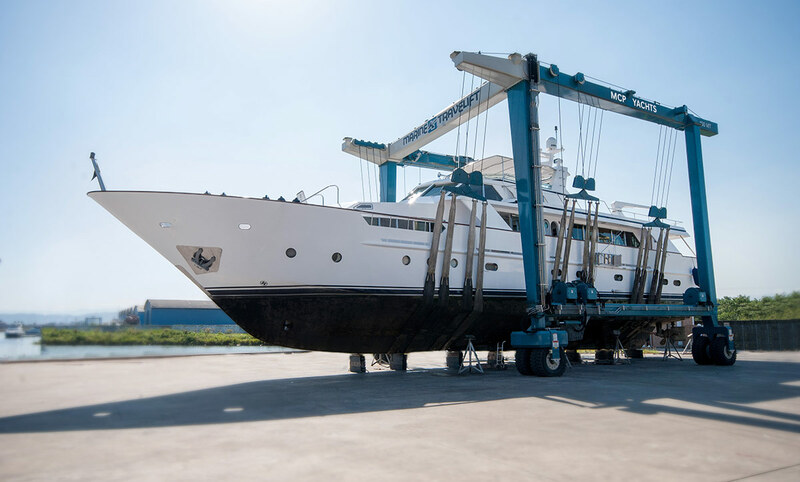 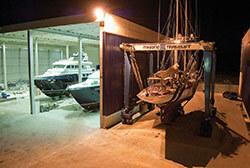 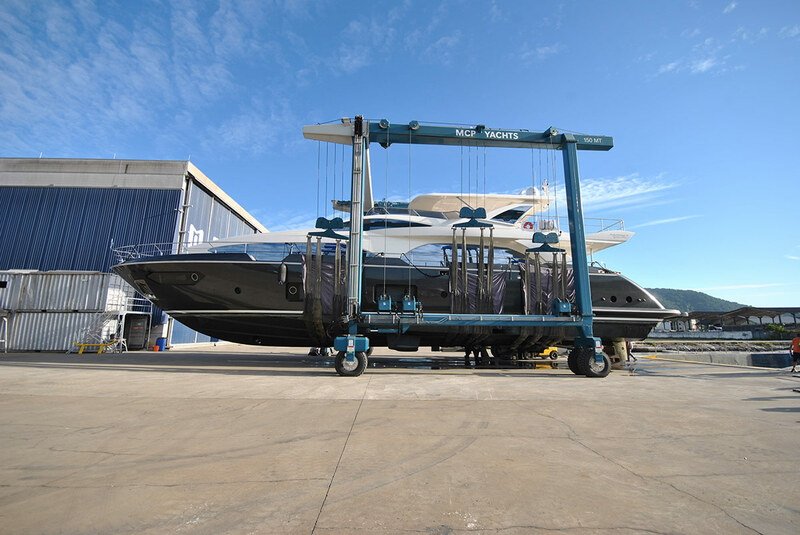 This brand new site was designed to increase the company’s construction capability and simultaneously provide maintenance services for the luxury yacht market. 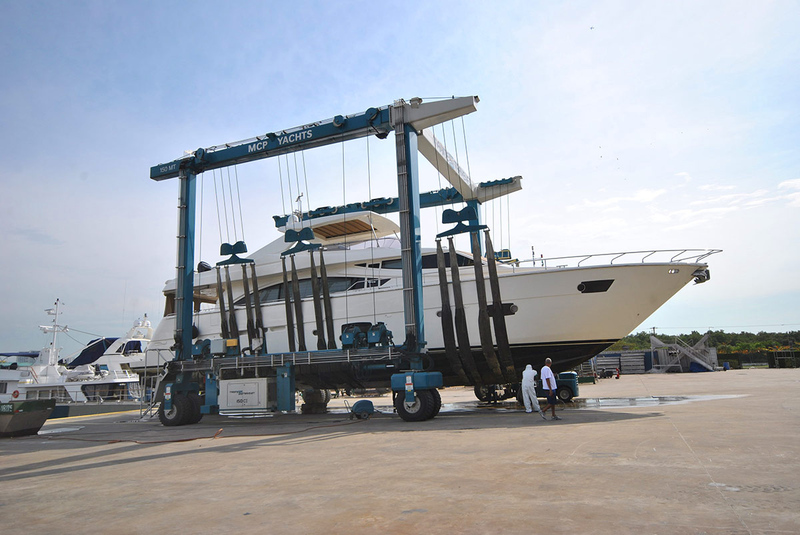 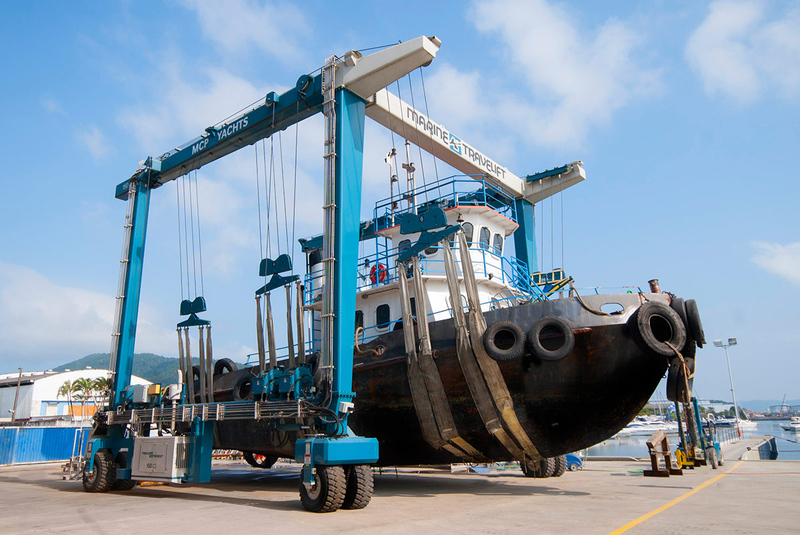 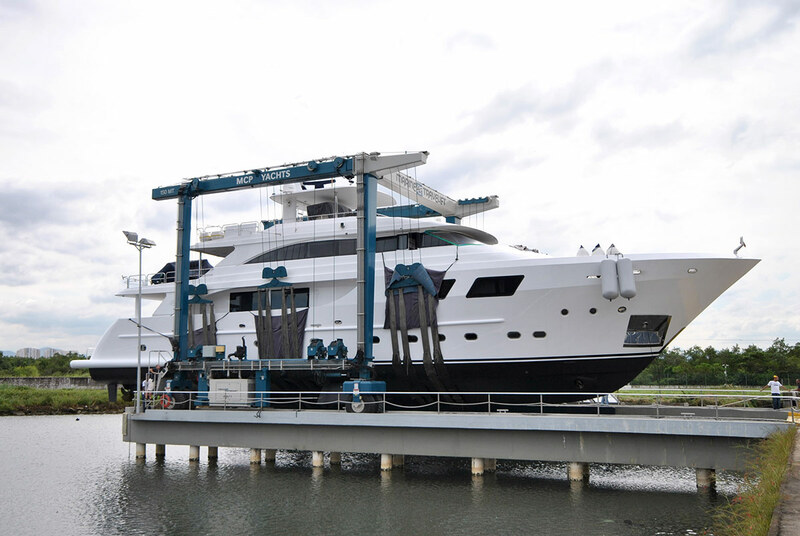 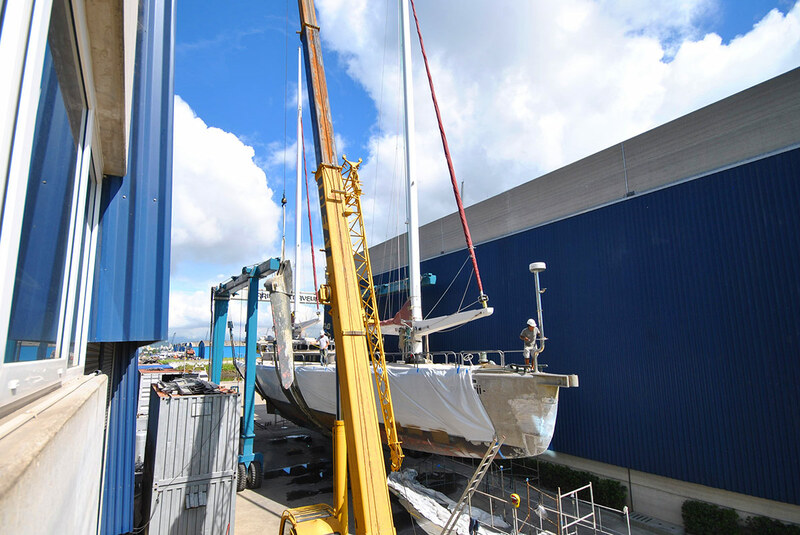 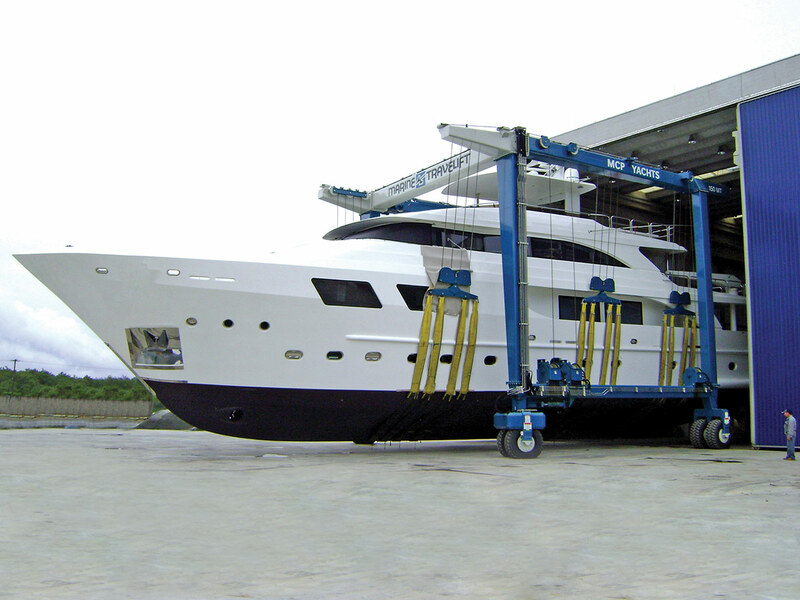 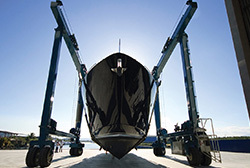 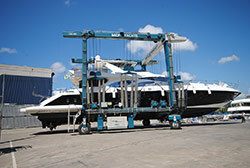 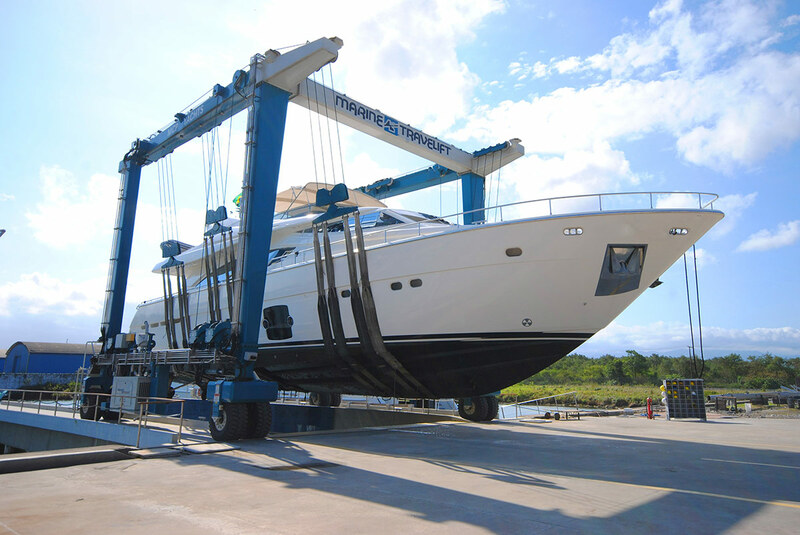 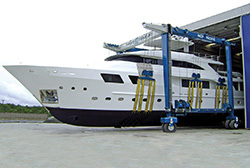 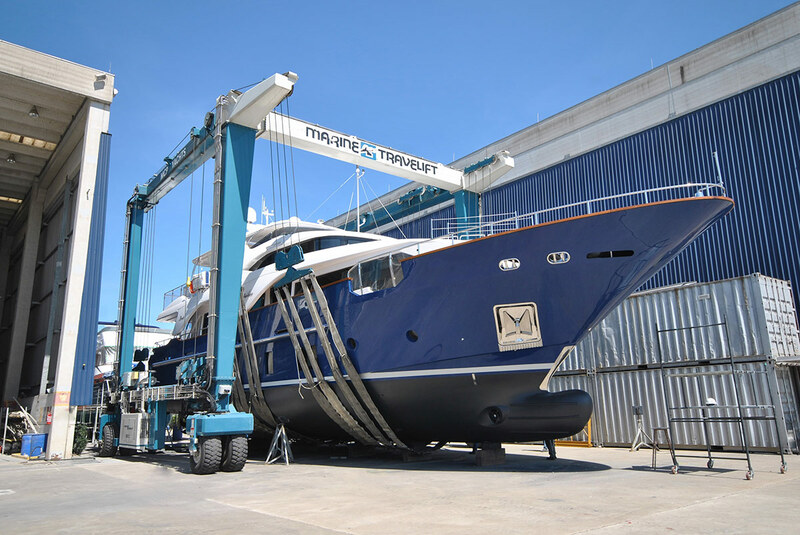 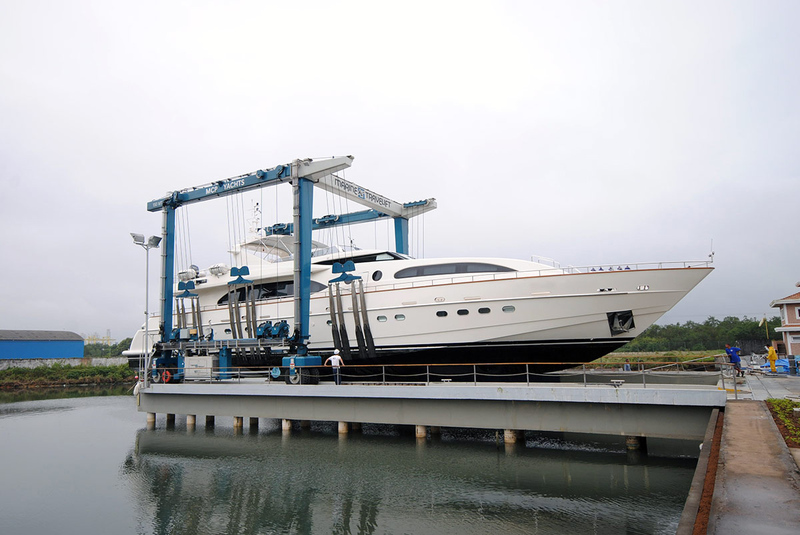 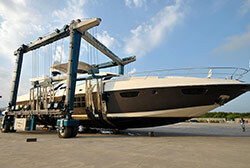 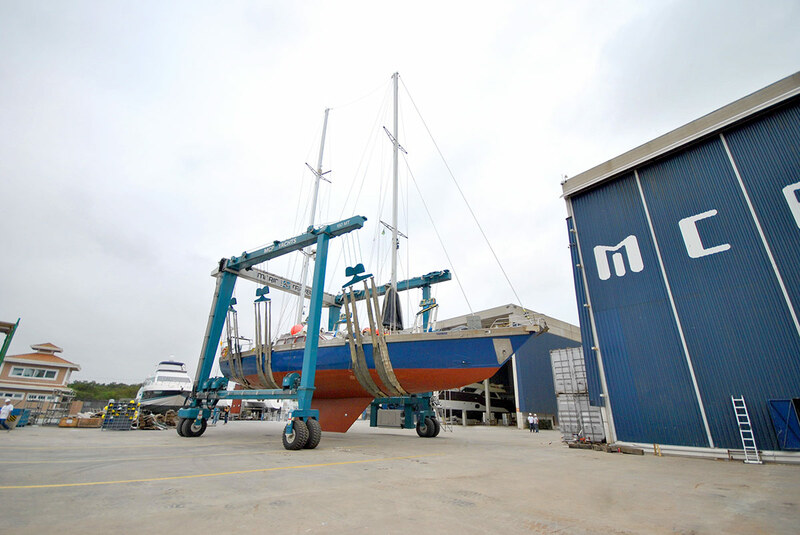 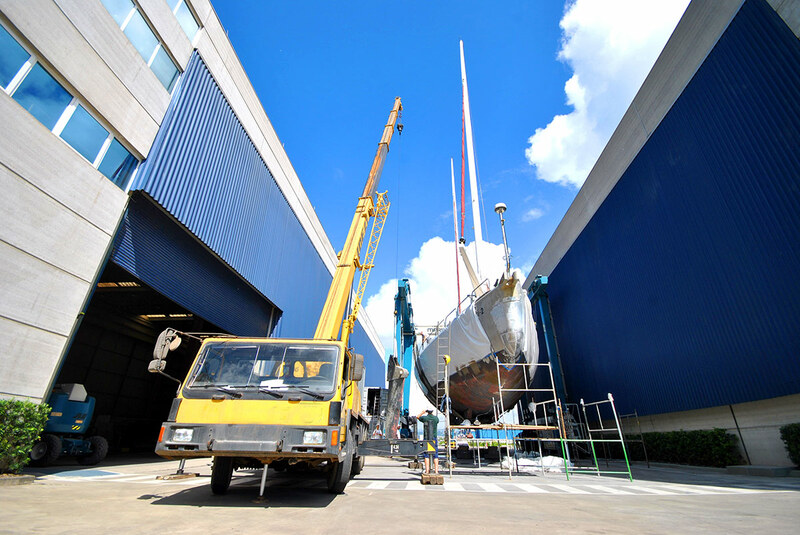 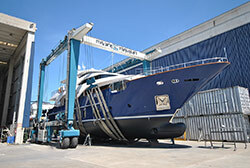 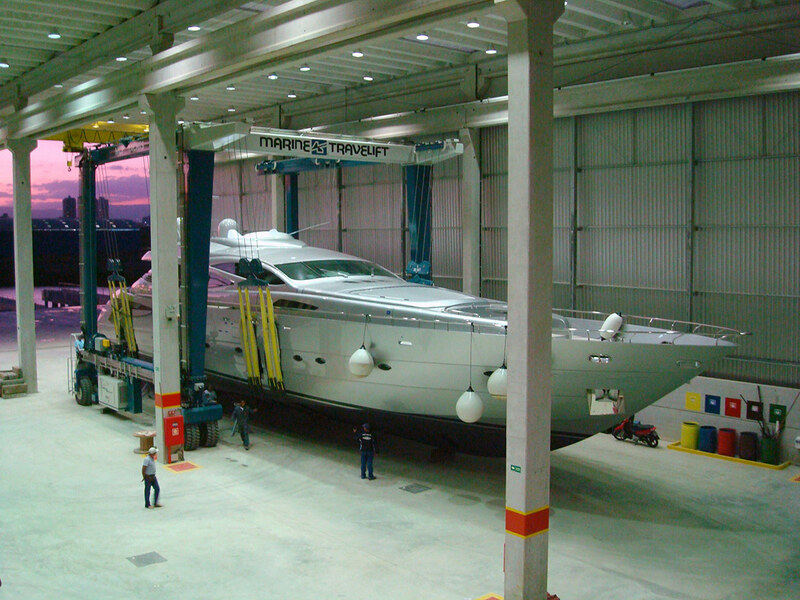 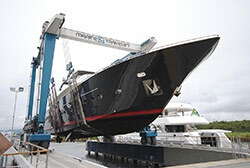 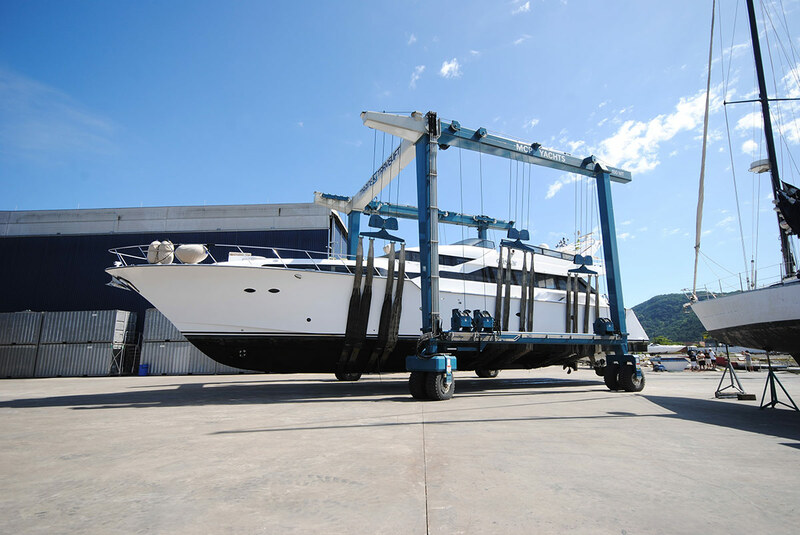 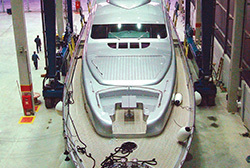 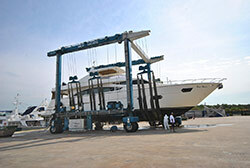 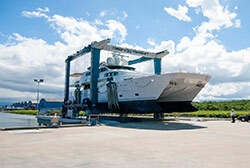 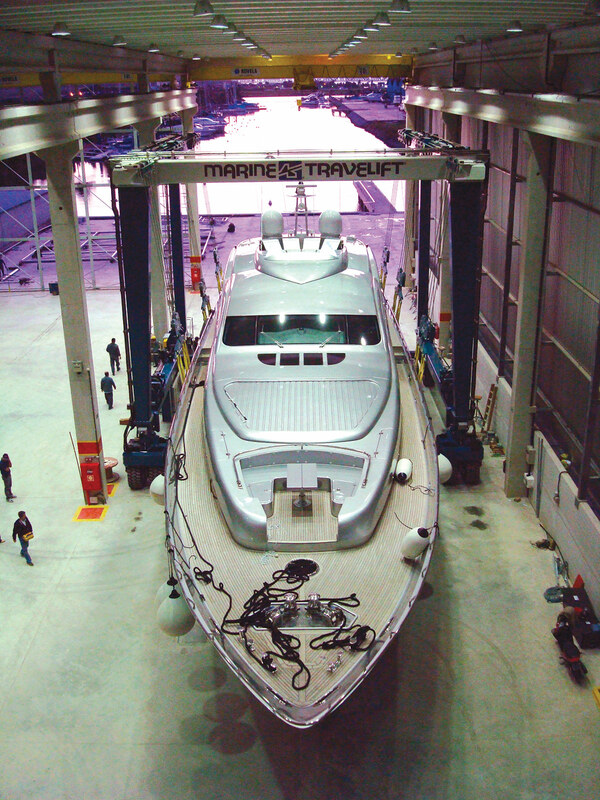 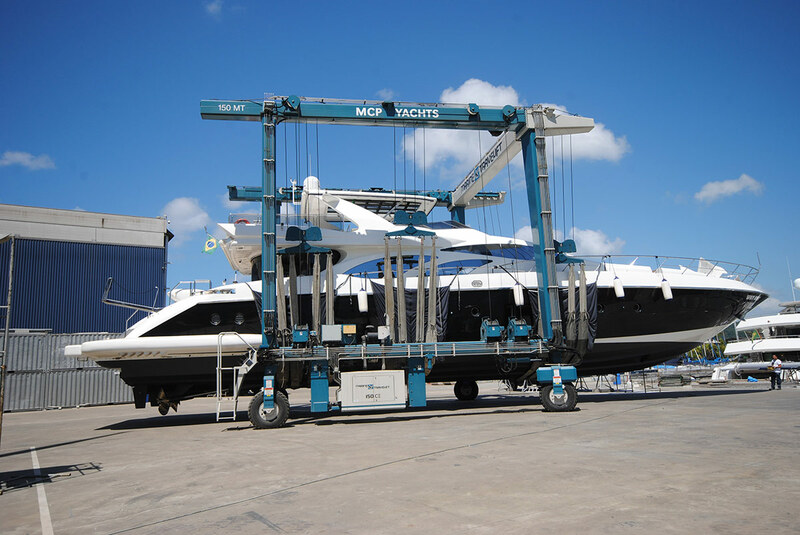 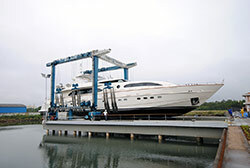 MCP Yachts is noted for meeting the most rigorous international quality standards and achieving the highest levels of operational excellence, all to realize its main goal - complete client satisfaction.